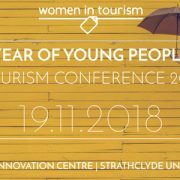 I have been tasked with planning and delivering a ‘Year of Young People Tourism Conference’, which will take place on Monday 19th November 2018 at the wonderful Technology and Innovation Centre at Strathclyde University – so please save the date! 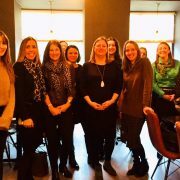 I hope you’ll join me on my #YOYP2018 event-planning journey by reading my monthly blog posts in the lead-up to our event in November – it’s an exciting time for me and for the entire Women in Tourism board. 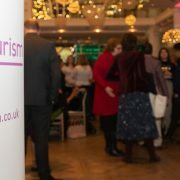 This half day conference is a fantastic opportunity for the tourism sector, and particularly young people from across the sector, to learn, motivate and inspire each other. I won’t give away too many details away just now, but we’ve already secured senior industry figures for an ‘ask the CEO’ Q&A panel session, and we’ll be hosting workshops throughout the afternoon on mentoring, leadership and social media. 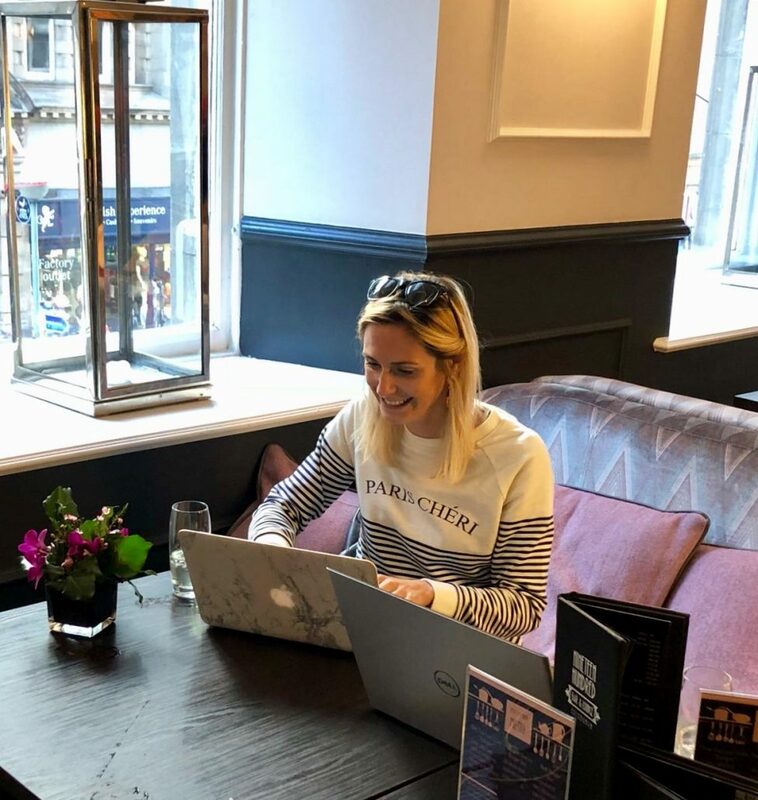 There are more exciting industry developments to come – I’d say it’s set to be an unmissable event in the Scottish tourism events calendar. 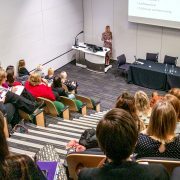 The Women in Tourism Conference is open to everyone working within the tourism industry, and for those looking to make tracks into the sector. 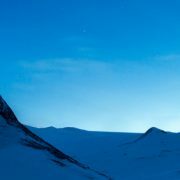 Tickets will go on sale early September, so please watch this space. 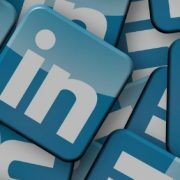 To keep up to date with Women in Tourism, make sure you’re signed up for our e-newsletter, and follow us on Twitter, Facebook, LinkedIn or join our LinkedIn industry group.